Sara Lundberg, born in 1971, was educated at McDaniel College, USA, and at the Royal Academy of Fine Arts in Stockholm. Sara has illustrated more than 20 children’s books. Vita Streck (White Lines) was her debut as a writer and illustrator. Her work has been recognized with several awards and scholarships. 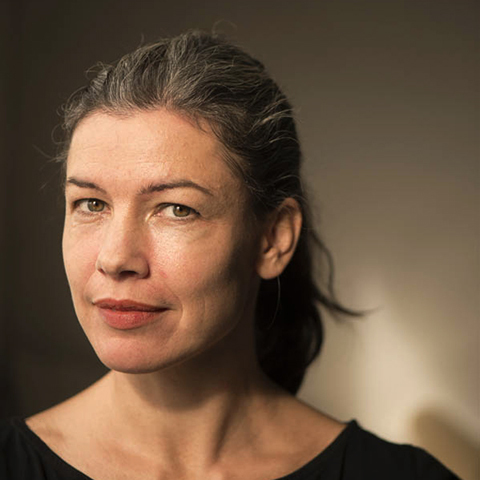 She has received the Elsa Beskow plaque for her book Vita Streck och Öjvind (White Lines and Windsor), the August Prize for the book Skriv om och om igen (Write again and again) together with Ylva Karlsson and Expressen’s Youth Culture Prize Heffaklumpen for Öjvind och världens ände (Windsor at the World’s End). 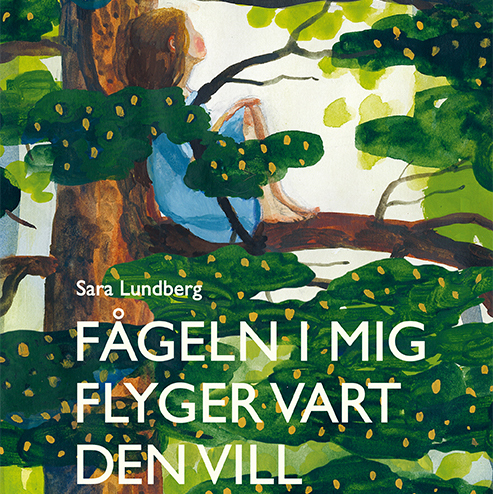 Sara Lundberg is the winner of the August Prize 2017 for the Best Swedish Children’s Book of the Year. 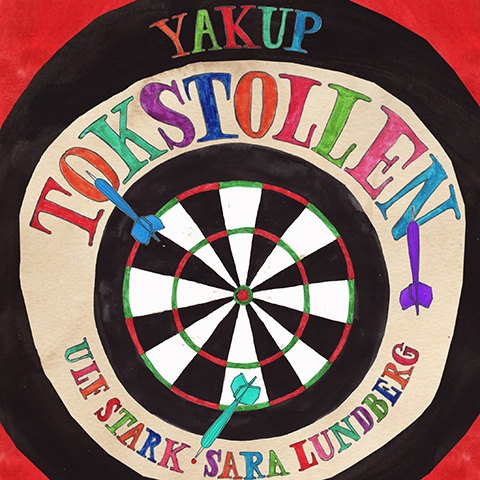 Sara has exhibited at, among other places, Örebro Konsthall, Gothenburg Art Museum and Eskilstuna Art Museum. 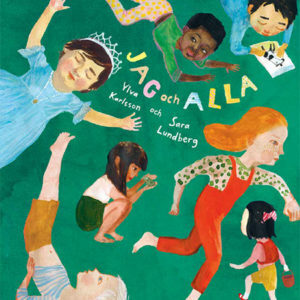 She was among the 31 illustrators that represented Sweden at the Bologna Children’s Book Fair 2013.